We know for many of our customers, particularly those still without power, prepping dinner or appetizers is about the last thing on your mind. We want all of our customers, neighbors, friends and family to continue to stay safe during the aftermath of Hurricane Sandy. Passanante’s Home Food Service reminds you to do your best to not open refrigerators or freezers as it will accelerate the decay of foods if you are out of power or if you are only getting power intermittently. Up next, a simple dip recipe that you can whip up in a matter of minutes and serve with any fall meal. 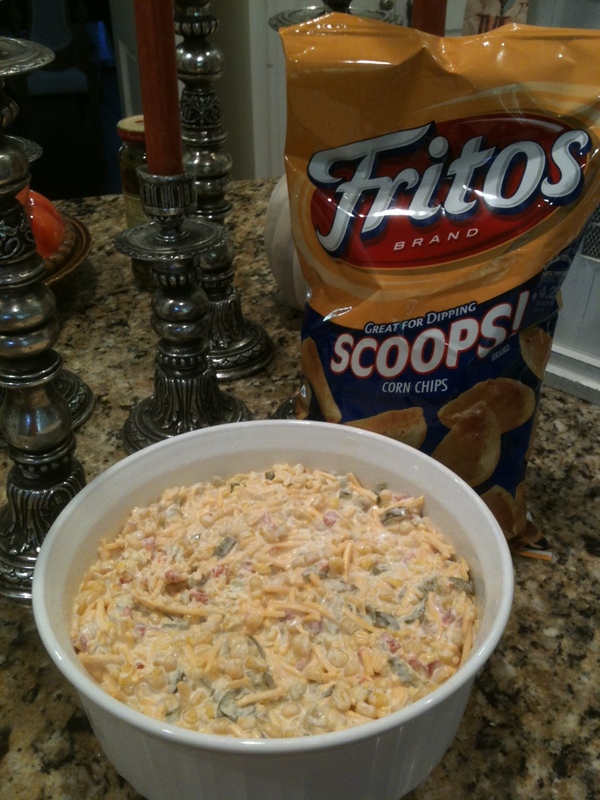 This entry was posted in Recipes, Sides & Salads and tagged Free food, Hurricane Sandy, Passanante's Home Food Service, Recipe, Recipe Contest, Spicy Corn Dip, Win food by Passanante's Home Food Service. Bookmark the permalink.